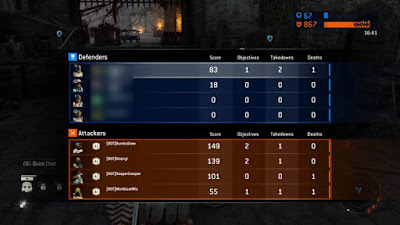 Blue's News has the word on the first wave of For Honor bans for people that were caught AFK farming. 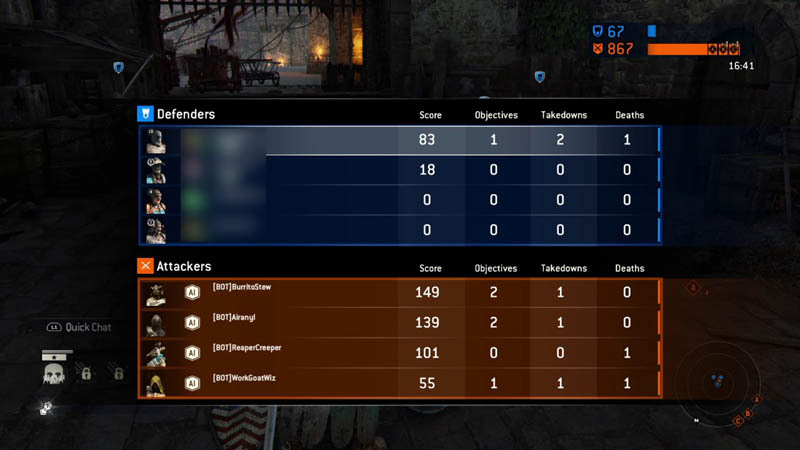 We communicated earlier this month about how we’re fighting AFK farming and how the For Honor team takes this issue very seriously. A first wave of warnings has been sent earlier last week, and the first wave of banning was performed today. Also, a new wave of warnings has been sent simultaneously. In today’s wave, around 1 500 players got a 3-Days ban for doing AFK farming.